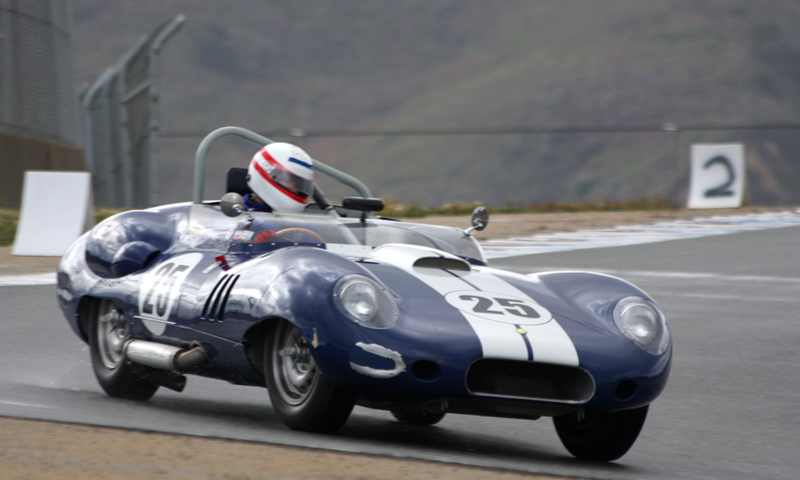 Bob Edmison campaigned a Costin Lister-Chevy in southern California in 1962-63. Shirley's car might actually BE the ex-Edmison car. I see some similar details. Scroll down this page to see what became of Edmison's Lister after its competition career.